Scaling the height of Black Mountain in Wales while picking the anthem ‘Lets’ Walk Together for Nepal, Nepalis in the UK took up the Nepal Government’s cause of promoting ‘Visit Nepal 2020’ on August 04, 2018. Organized in joint collaboration by Pokhareli Forum UK and Brecon Nepali Society, the program ‘Hike for Nepal’ is a first-of-its-kind initiative conducted by Non-resident Nepalis. The 12-kilometer hike witnessed the participation of dignitaries such as ‘Hike for Nepal’ Chief Guest and Nepal Ambassador to the UK Durga Bahadur Subedi, Brecon & Radnorshire Parliament Member Chris Davies, Powys Country Council Chairman David Meredith, Talgarth Town Council Mayor William Powell and Mayor & Deputy Mayor of Brecon Town Council, other than the 150 Nepalis and foreigners. 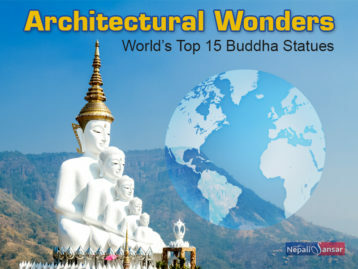 The 13-time Mount Everest climber Phurwa Tenzing Sherpa, 16 Guinness World Record Holder Thaneshwor Guragai and ‘We Will Rise Foundation’ members were also part of this innovative tourism promotion program. 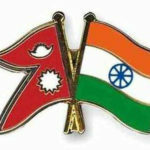 Speaking of the initiative, Nepal Ambassador to UK Durga Bahadur Subedi said that these kinds of programs foster harmony, brotherhood, and prosperity among Nepalis residing abroad. 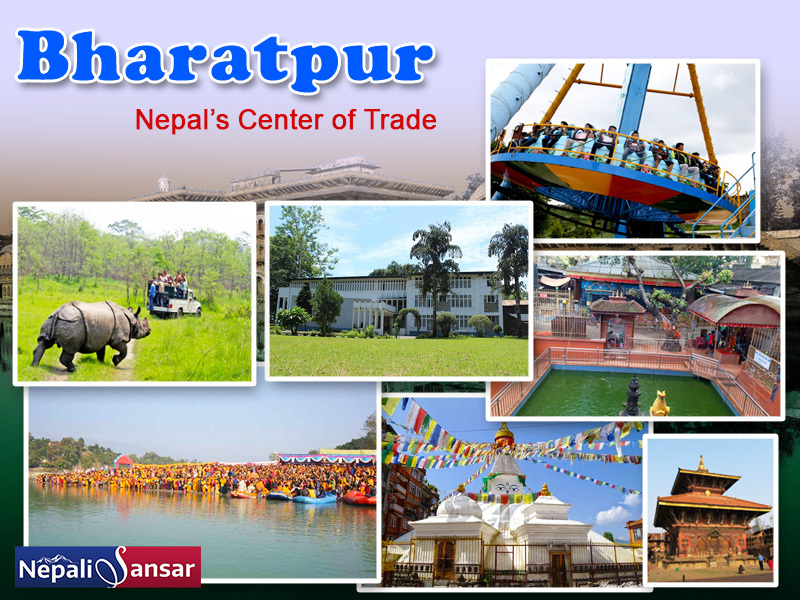 It plays an important role in garnering and boosting interest for Nepal tourism. Powys County Chairman David Meredith expressed his fondness for Nepal when he said that Nepal was his ‘second home’ and also disclosed that a 15-member team from Powys is visiting Nepal to foster ties with the Nepali village, Dhampus. 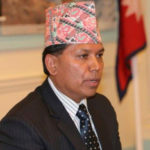 Pokhareli Forum UK Chairman Gurung says that the forum will continue to conduct such programs to support and assist Nepal Government with tourism promotion campaigns. 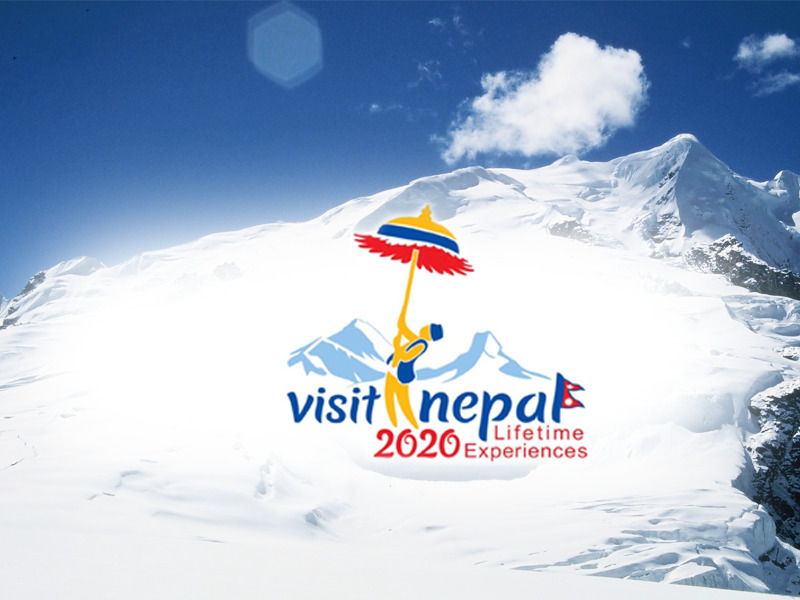 With the promotion campaigns going on in full swing, we only hope that the Nepal Government’s tourism campaign ‘Visit Nepal 2020’, will receive its much-deserved attention and acclaim.